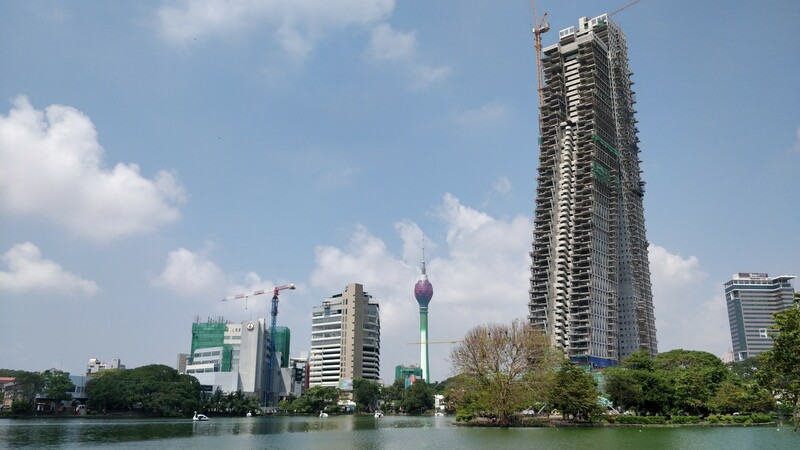 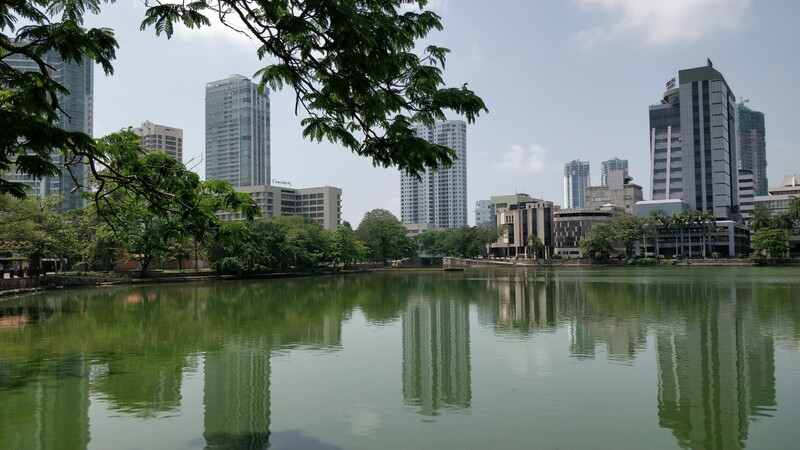 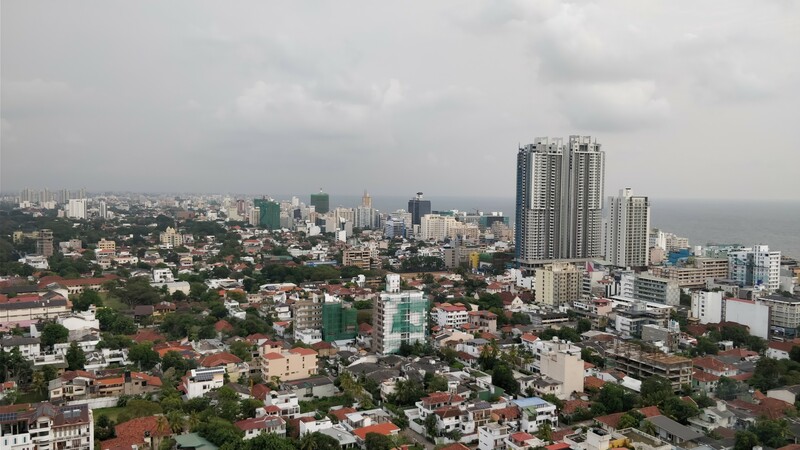 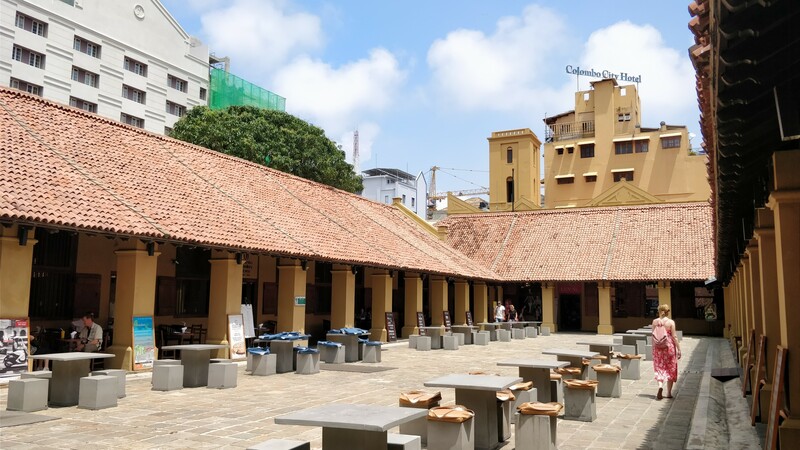 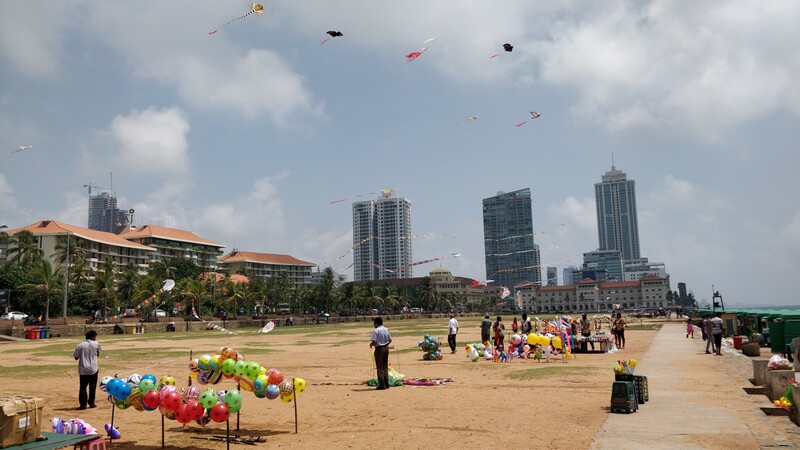 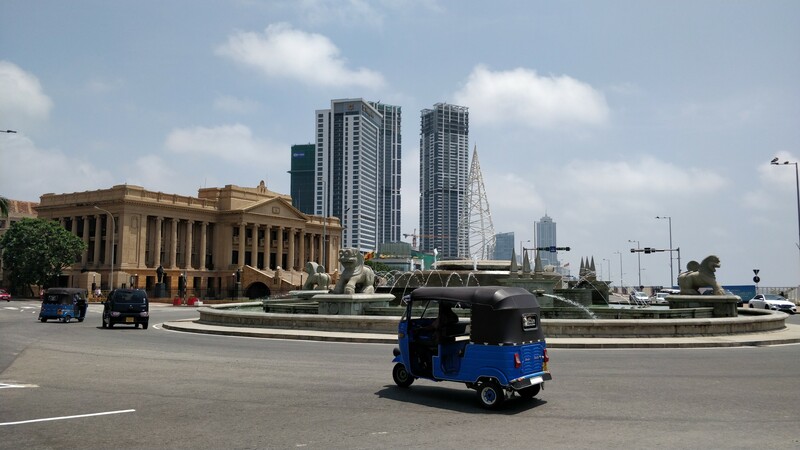 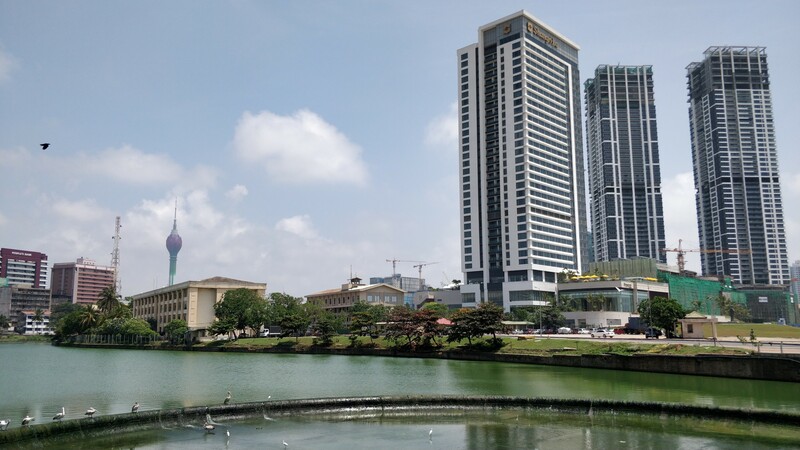 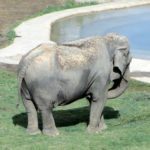 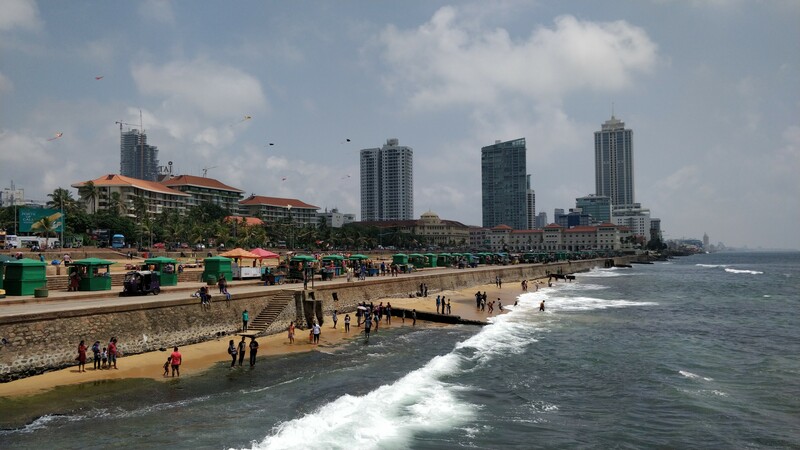 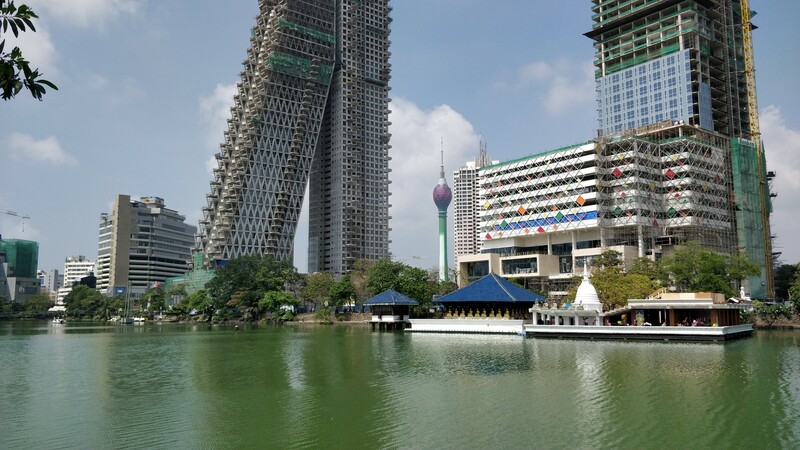 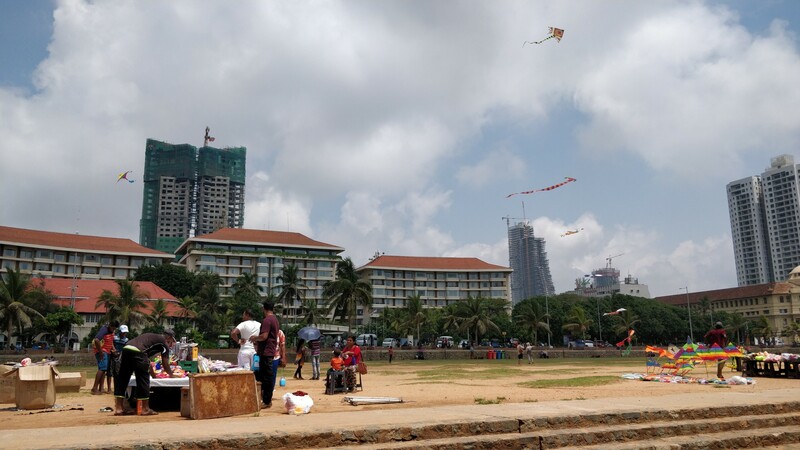 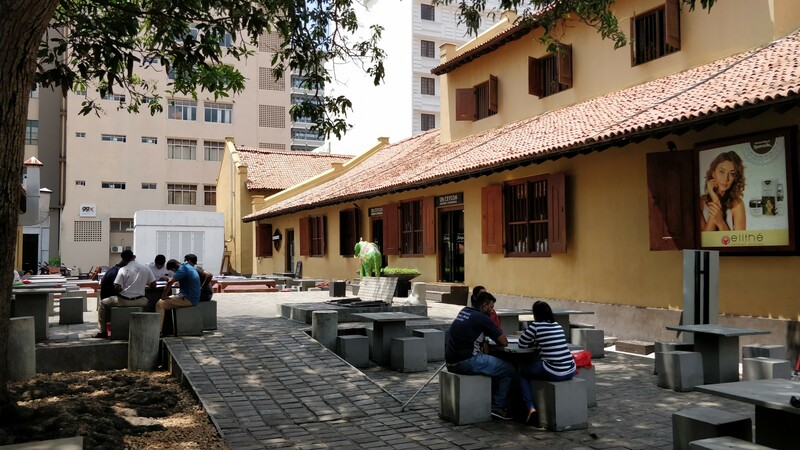 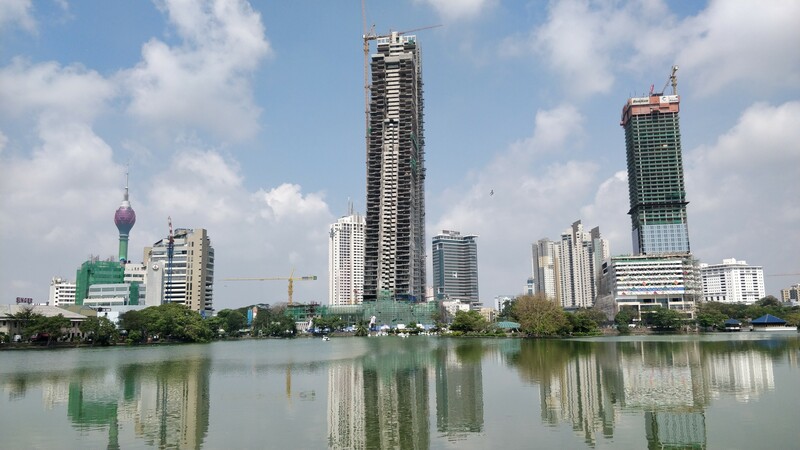 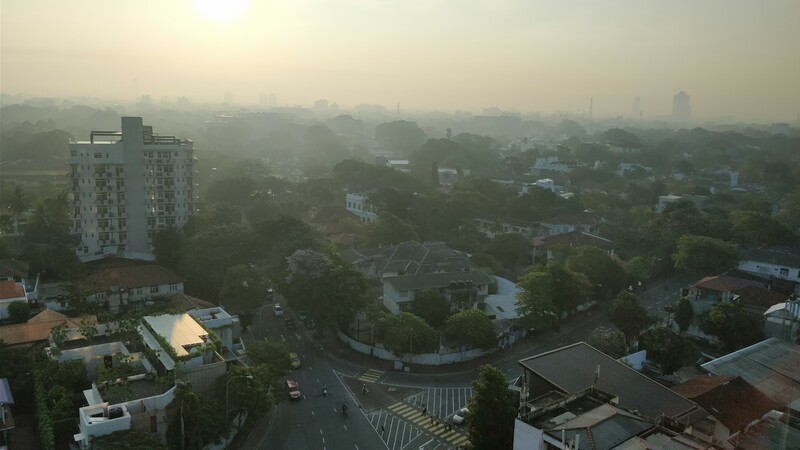 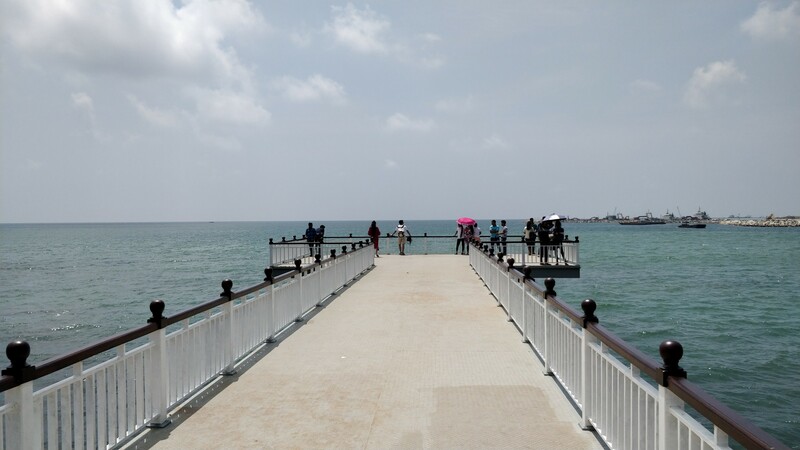 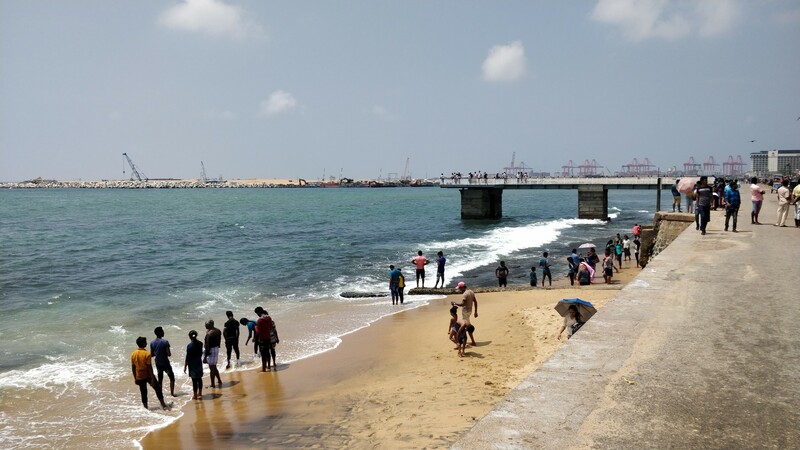 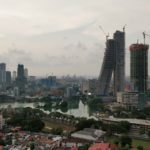 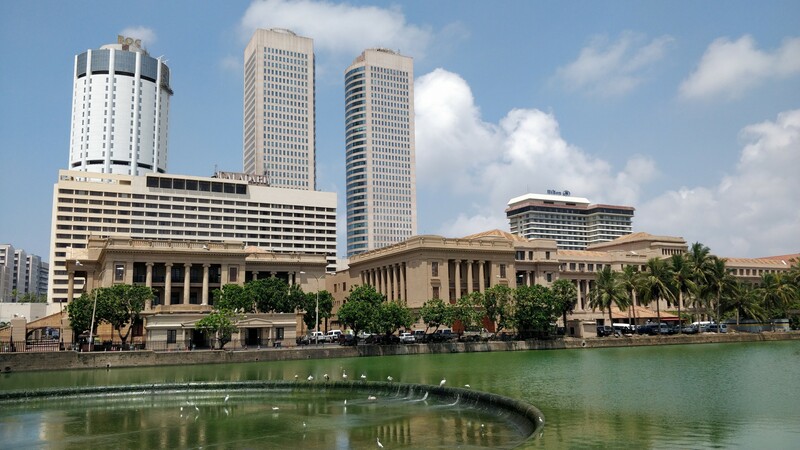 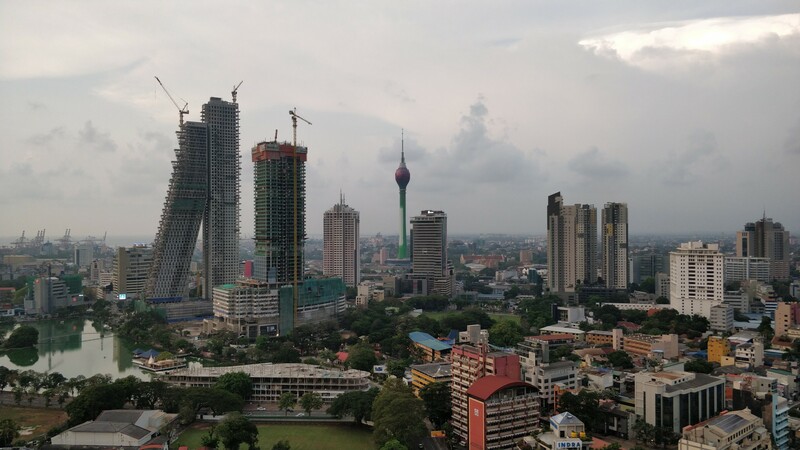 My first day in Sri Lanka was spent roaming around Colombo, the capital city, on foot. 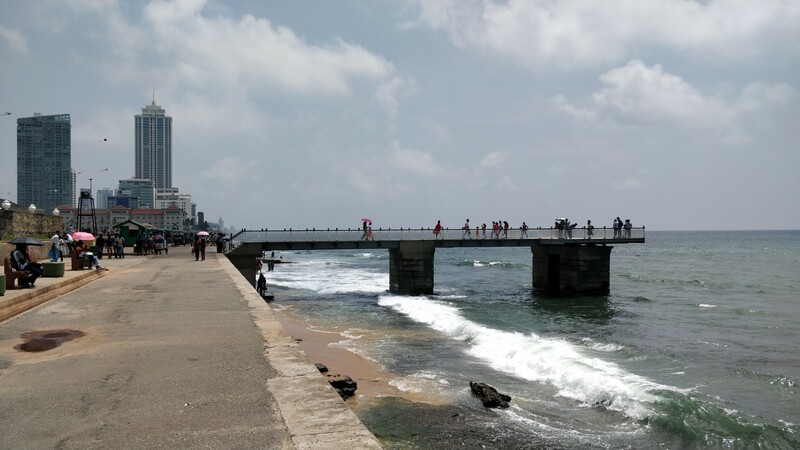 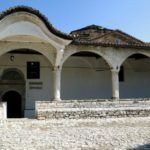 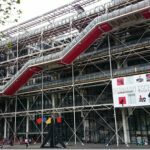 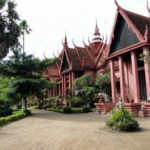 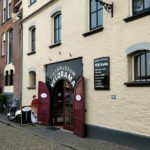 I wasn’t sure what to expect, and whether it’s at all walkable, but it all turned out alright, with various minor attractions along the way, and a walkable coastline, to get a taste of local life. 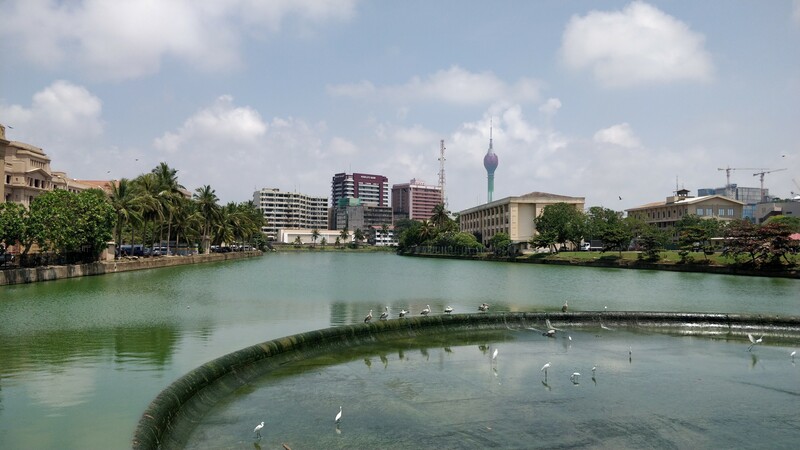 I started off in my base hotel near the National Museum and Viharmahadevi Park, walked up north to Temple of Sri Kailawasanathan Swami Devasthanam Kovil, Beira Lake, and the Lotus Tower, all the way to the Dutch Museum and Mosquée Jami Ul Alfar, and then made my way back south through the coast, stopping by the Dutch Hospital Shopping Precinct, the Old Parliament Building, and the Galle Face beach. 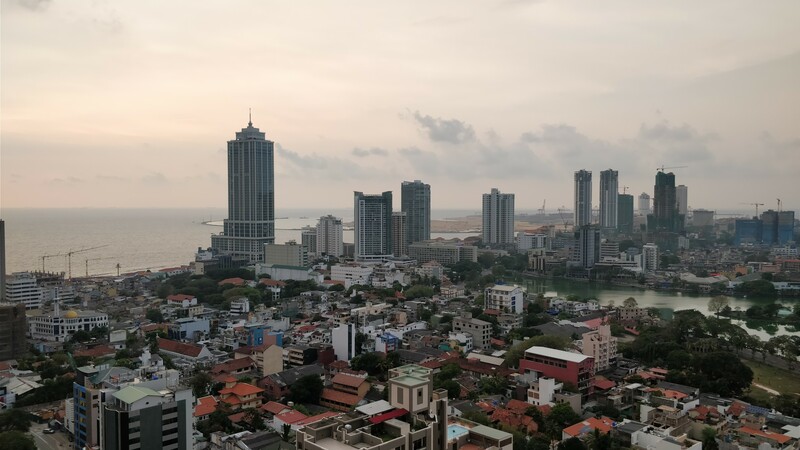 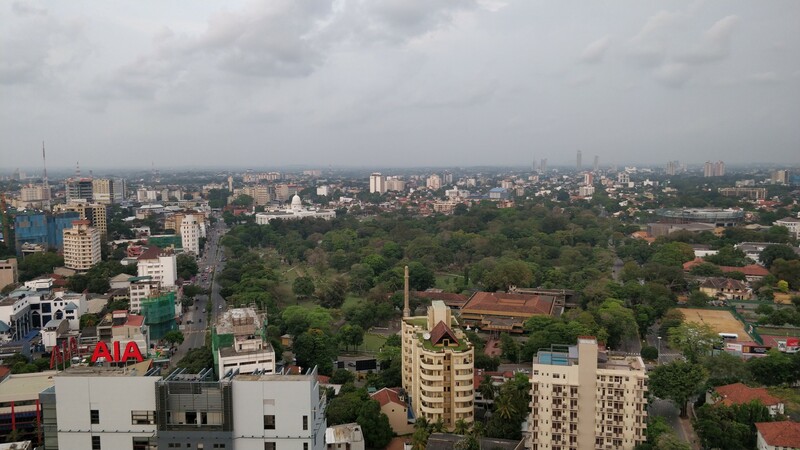 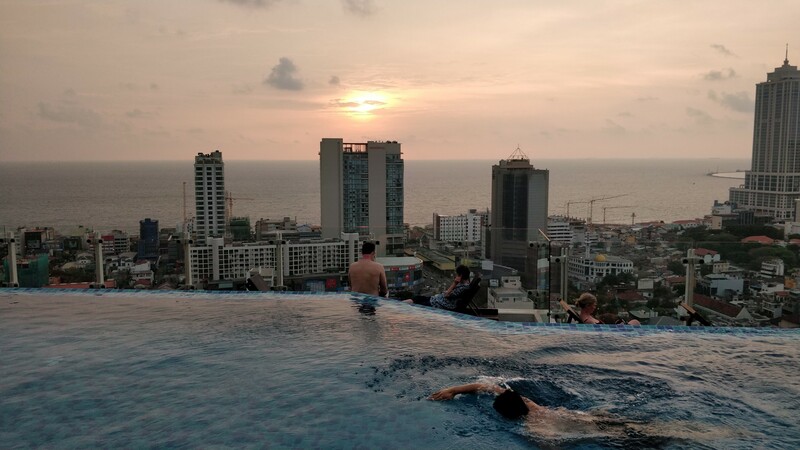 It was a long day, after which I decided a day was enough for Colombo and I’ll rent a car and driver and head out of Colombo east the next morning.